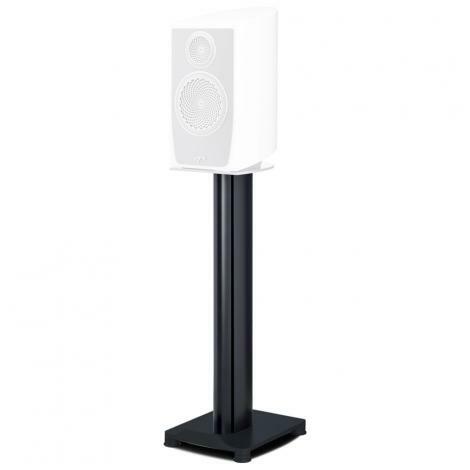 Jenving Technology– Đặt nền móng cho khái niệm về dây dẫn trong lĩnh vực hi-fi audio với thương hiệu Supra Cables từ hơn 40 năm trước. 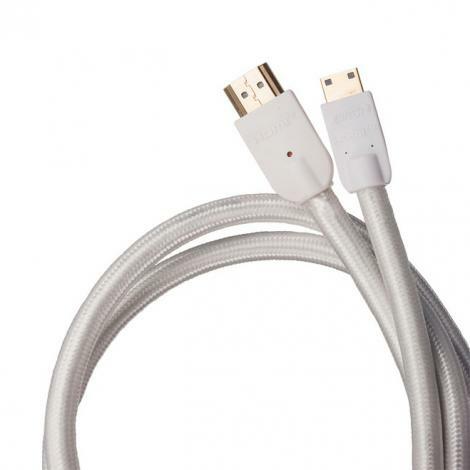 Với Supra Cables, bạn không phải tốn một xu nào cho những thiết kế hay công nghệ vô nghĩa. 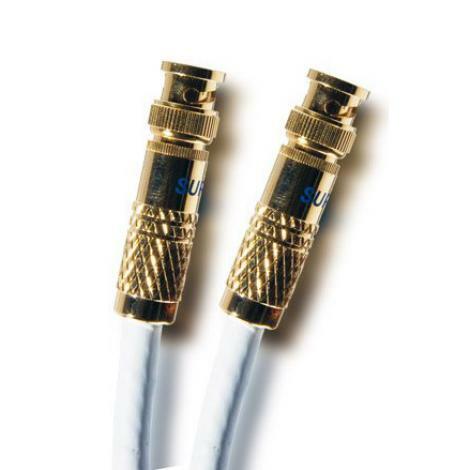 Với Supra Cables, bạn đang đầu tư vào dây dẫn audio với một giá trị đích thực. 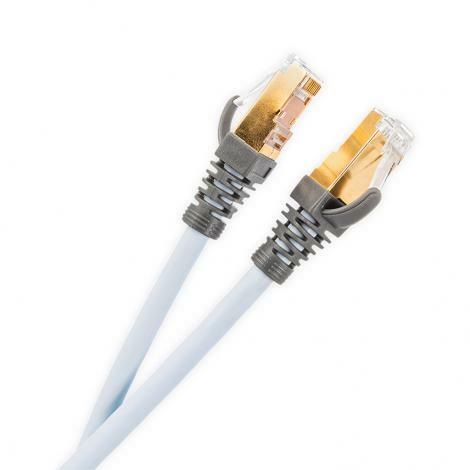 Supra Cat 8 Network Patch Cable - Astonishing speed and accuracy! 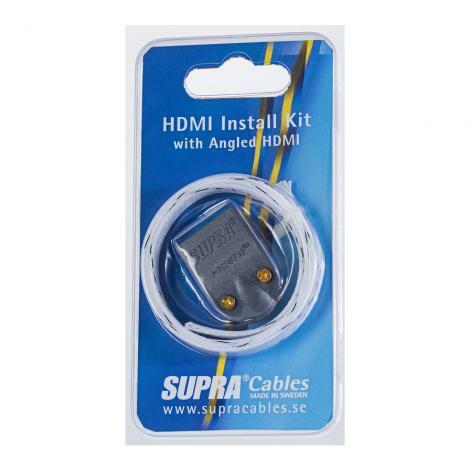 Supra Cat 8 is once more one step ahead by providing a future proof cable, e.g. 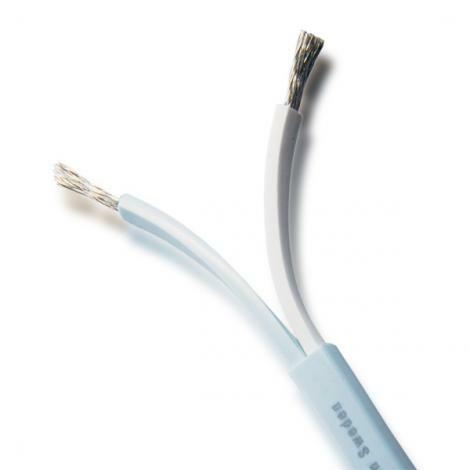 40GBASE-T over one singel cable! It is used beneficially in TCP/IP and UDP applications where bit-correct, jitter-free data transmissions is critical, e.g. 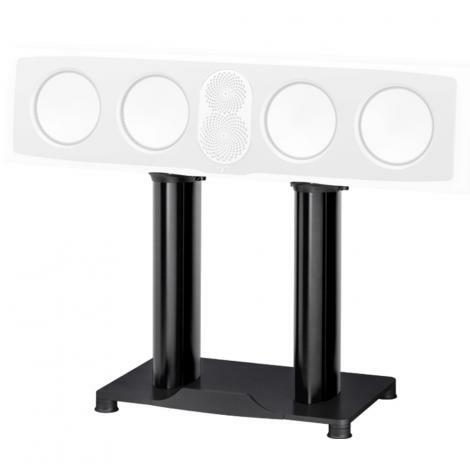 4K and 8K video streaming, high quality music streaming (e.g. 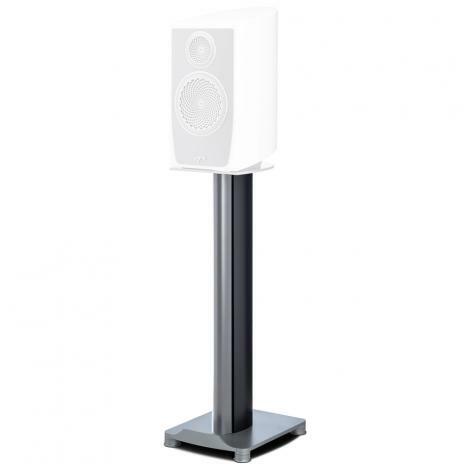 32 bits @ < 700 kHz for some downloadable music and in-studio applications), gaming and data centers, and in-building installations such as hotels, conference facilities, among others. 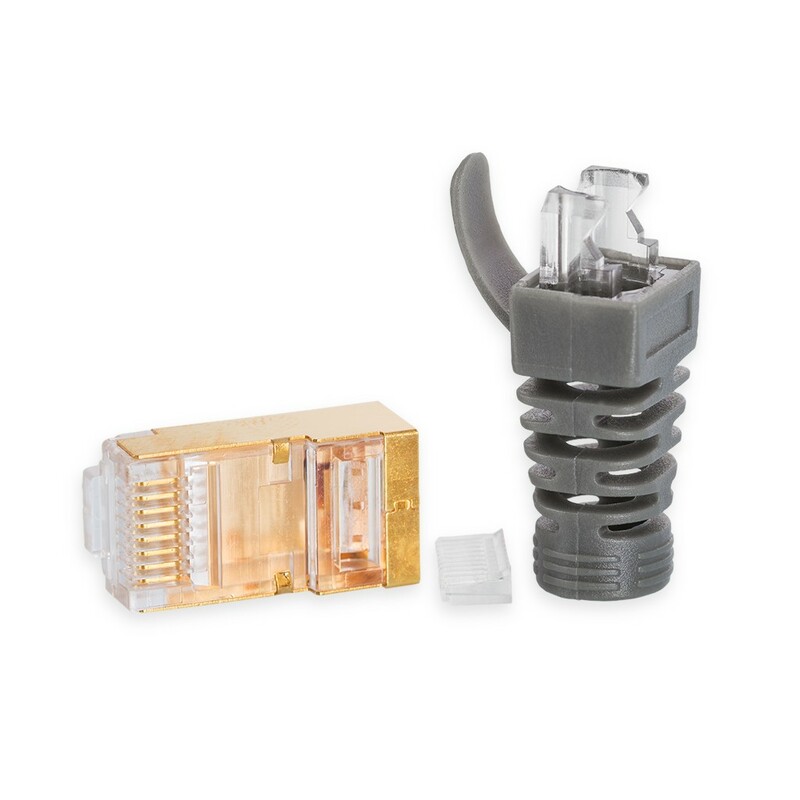 Further it is available pre-connected as patch cables in a number of standard lengths, refer to available variant meny, pre-connected with Supra RJ45 Connectors, a fully shielded connector supporting the astonishing performance of the cable also under tough service conditions and it is possible to connect on-site. 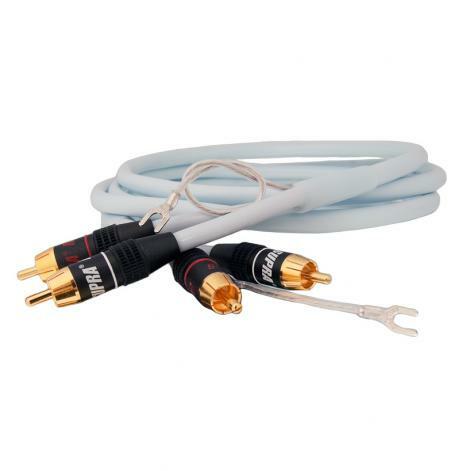 HDBaseT is transmitted over 6A up to 100 m (328 ft) long, with 8P8C modular connectors of the type commonly used for ethernet local area network connections. From Cat 6A to Cat 8 the step is four times the bandwidth. Supra Cat 8 allows for 2,000 MHz(!) an incredible transfer speed providing for quality enhancing massive headroom. HDBaseT transmits uncompressed ultra-high-definition video (up to 4K), audio, power over HDBaseT (PoHDBaseT - up to 100W), Ethernet, USB, and a series of controls such as RS and IR. 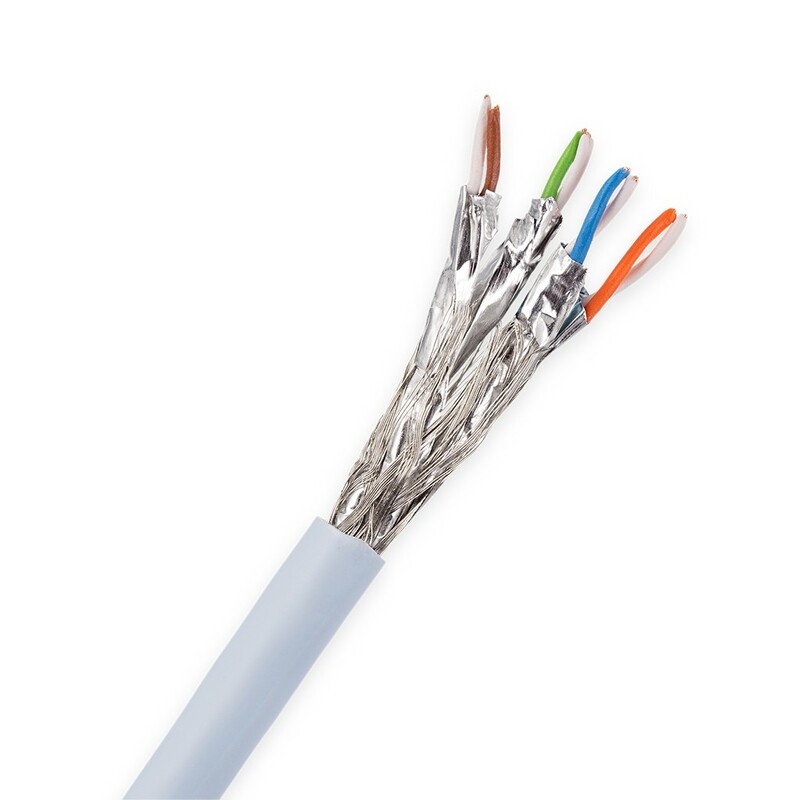 Installation and patch cable for all networks conforming to ISO/IEC 11801 and EN 50173 (2nd issue), for computer centrals according to ISO/IEC 24764, EN 50173-5 and also TR 11801-99-1. Ideal for all applications from D up to FA and Class II, Multimedia (TV, video, data, voice) >40 GbE enligt IEEE 802.3 bq (draft), cabel sharing, VoIP and PoE/PoE+. Jenving Technology is considered as a trustworthy and responsible partner for installations in public and official premises. We meet the latest regulation of flame retardancy and toxic emissions. Cập nhật thông tin khuyến mãi nhanh nhất, quyền lợi giảm giá. Địa chỉ: 8B Lý Thường Kiệt, P.12, Q.5, TP.HCM - Điện thoại: (028) 38 53 00 53.